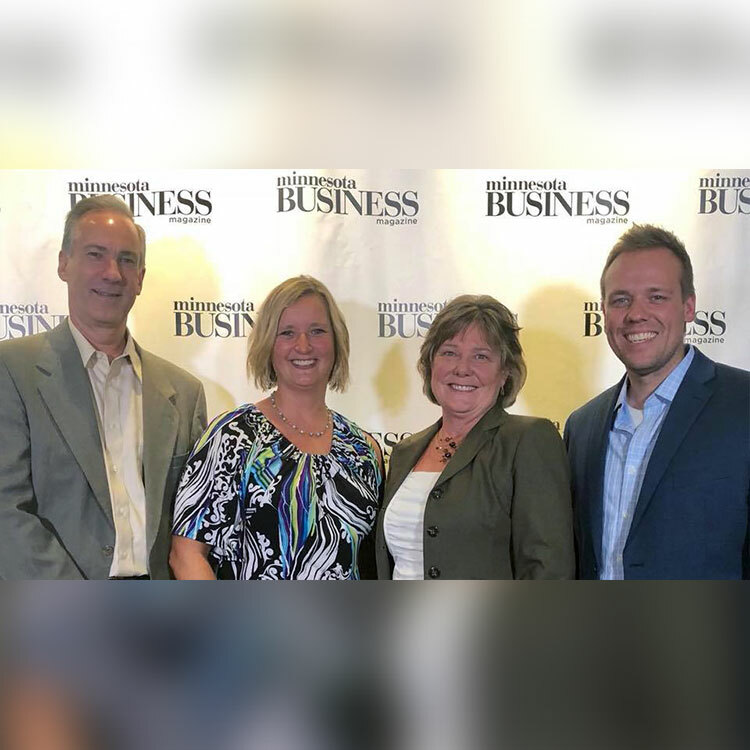 Dotson employees were recently recognized as “Volunteer of the Month” in the “Feed Our Communities Partners” monthly news letter. 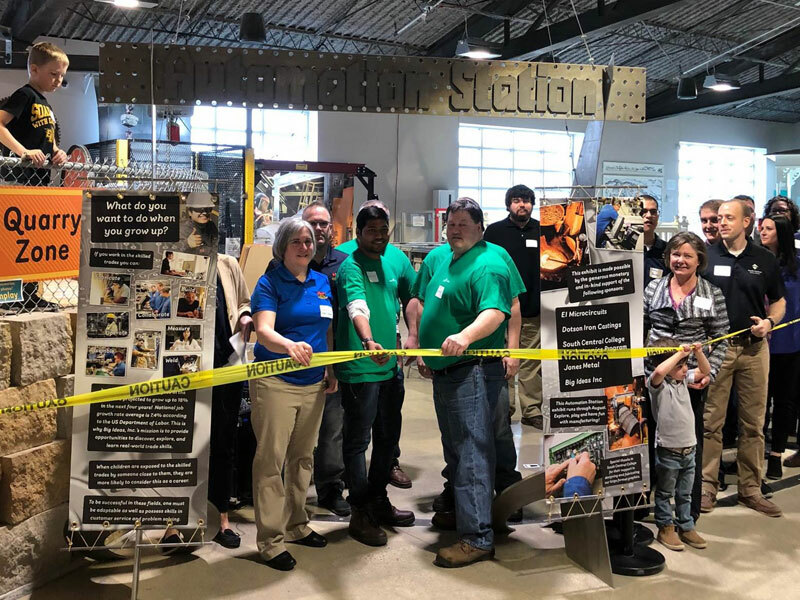 Thanks again to the Dotson employees who volunteered and check out what the article said about them! 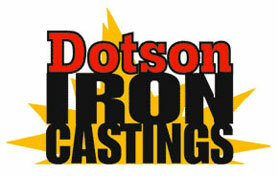 “Several employees from Dotson Iron Castings helped out in a big way in February! 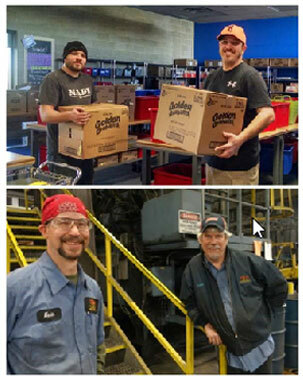 The first group of employees assisted with a large food order that we were not able to have delivered. They went to the vendor, picked up the food, and then unloaded it at our BackPack warehouse space. The order was so large that it took three trips to do this. The second group of employees helped during a Thursday load and delivery session. They traveled to each school in Mankato ISD 77 and dropped off the totes filled with food packs for students enrolled in the program.